Most of the dishes I post on Willow Bird Baking are things I’ve just made for the first time. The first attempt at a recipe can be scary, but you can reap huge rewards in terms of your kitchen confidence. 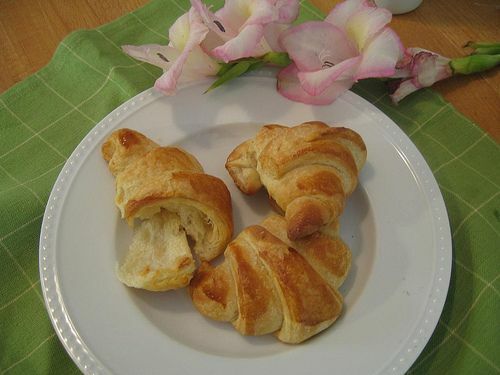 More Willow Bird Baking readers have taken my Croissant Challenge to heart, and without fail, they’ve been proud of the results they’ve achieved! 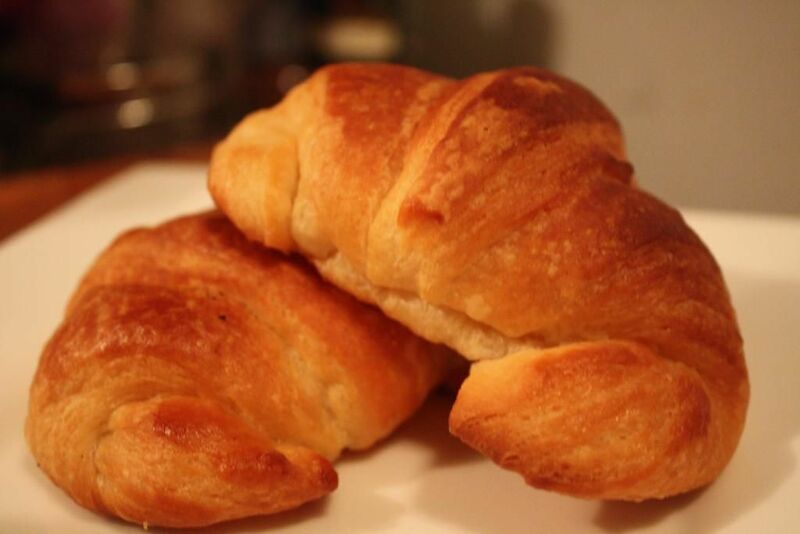 If you’ve never made croissants in your own kitchen, will you commit to croissant? When you pull them out of the oven, the excitement you feel will be well worth the effort. Go get the recipe for yourself! You can also see the first round of Croissant Masters. 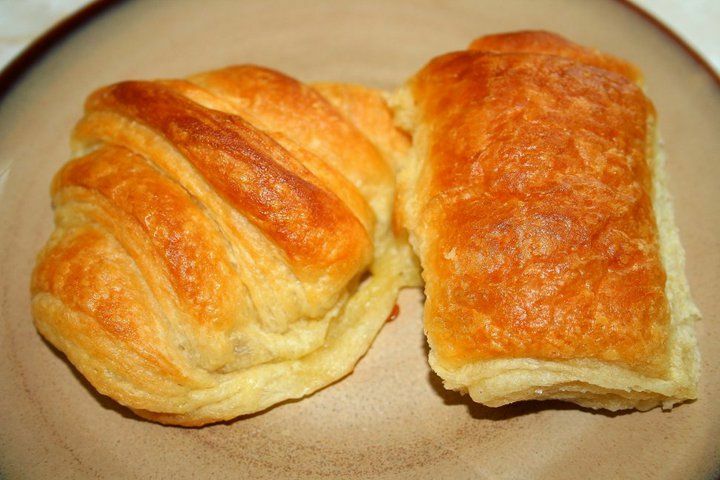 Here are the lovely pastries of the latest Croissant Masters! Hooray!!! Everyone’s looks so lovely! I’m so jealous that Black Rose is now getting paid to make more! LOL! Great job everyone! Oh my gosh I’m laughing so hard right now! You guys are funny 🙂 But congratulations on your masterpieces all the same. Croissants are not the easiest of baking, so hats off to ya’all. They all look perfect! I really need to do this challenge. Every time I stop by here I see more delicious pastries. Nice work you guys! 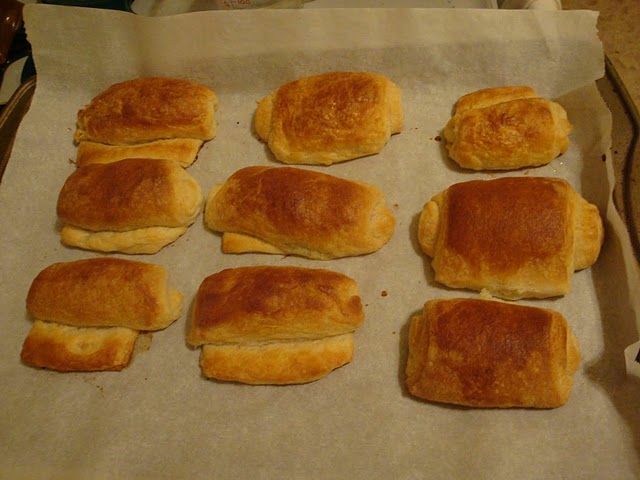 Those are some yummy looking croissants. I don’t know if I’m more afraid of the time commitment or the calories, but it looks like a fun challenge. Julie, thanks so much for the kind words regarding my anniversary post. I hope you have a great weekend! They all look beautiful! Yum!